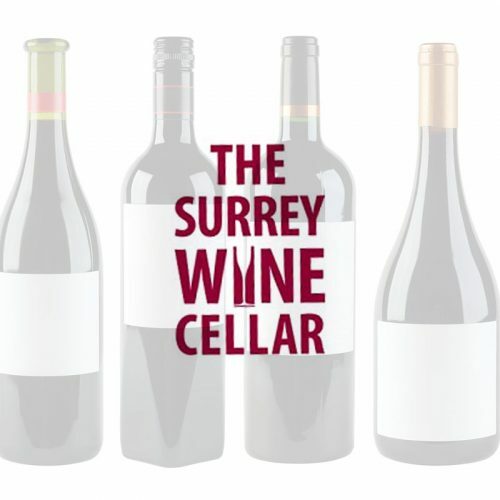 At The Surrey Wine Cellar, we pride ourselves on curating wonderful wines for any occasion. 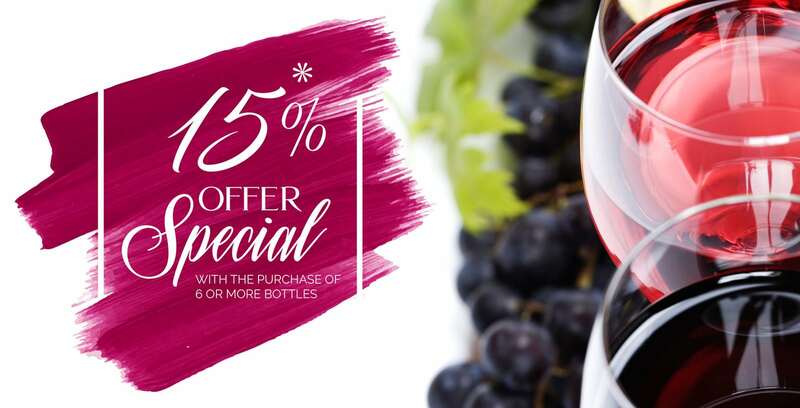 Join us as we share new wine selections tailored to each of our customer’s unique tastes each month. Hand picked by our wine experts for your enjoyment. Every bottle of wine has been carefully selected by us through a meticulous tasting process. SWC has a wealth of experience, having selected wine for some of the most prestigious establishments in the world. We ensure that only the very best wines find themselves to you. Hassle-free and without breaking the bank. 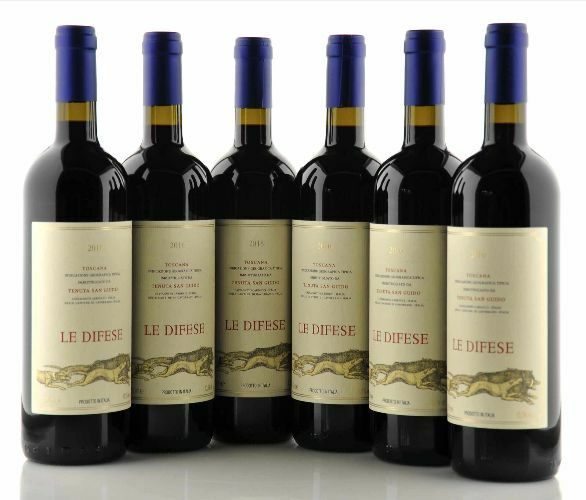 Browse our gorgeous selection of boutique wines. Take advantage of what’s on offer! 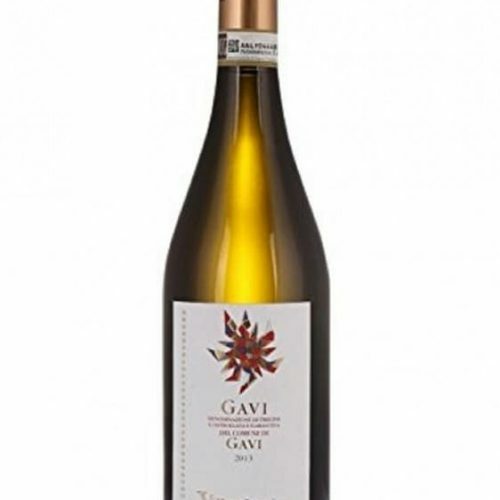 Our wine club has been designed to suit our customer’s personal preferences. We ensure that you receive a level of service that’s perfectly tailored to you. It’s a great way to expand your repertoire of wine and we can give you as much guidance as you require.